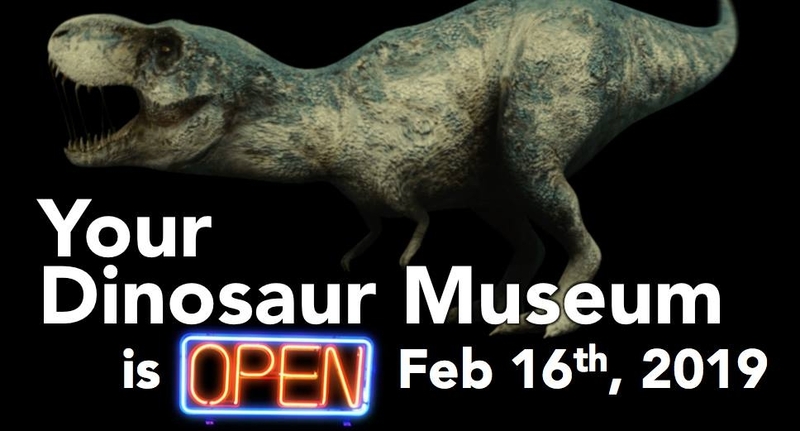 The Colossal Fossils museum is open on February 16th. Come see your favorite dinosaurs, ice age mammals, and Wisconsin fossils. Join the tour, and learn about the amazing hands-on exhibits. It's the only day we are open in downtown Wausau during the month of February, so be sure to swing by! Produced By: Colossal Fossils Inc.